Holiday pot luck social and table decor demonstration!! Bring grub and a mug! Wednesday, November 22 at 7pm is our holiday pot luck! Please bring your favourite sharable!!! 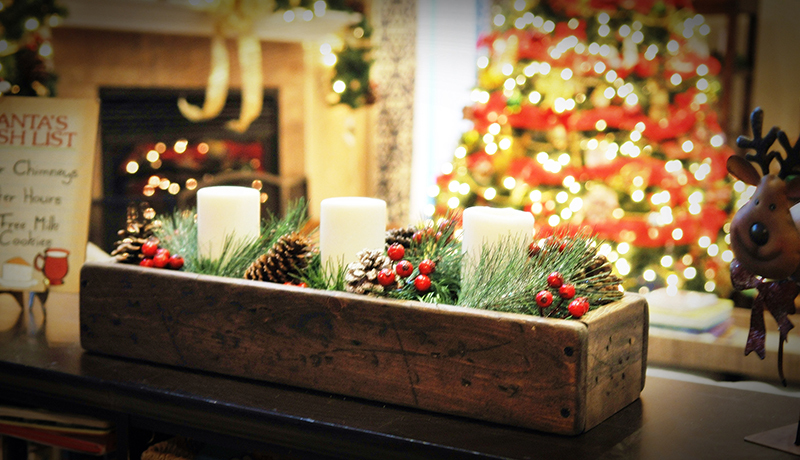 To add to the excitement, our very own Tara Moore is going to demonstrate how to make a seasonal centrepiece! 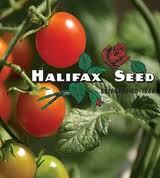 Canada's Annual Celebration of Gardens & Gardening Garden Days is Growing! Garden Days is the national, fun-filled celebration of the vital role that gardens and gardening play in our communities and our lives. We are pleased to announce that starting this year, Garden Days will be a 10-day event from June 9 to 18 inclusive with National Garden Day being celebrated on Friday, June 16. In response to popular demand, Garden Days 2017 will span two weekends, the second being Father's Day weekend, and the week in between. This 10-day period, from June 9th to 18th inclusive, will give activity organizers, especially schools, much more flexibility to host a weekday activities and /or to host activities on either or both weekends, the choice is yours! There is no cost to you for being part of this national program! 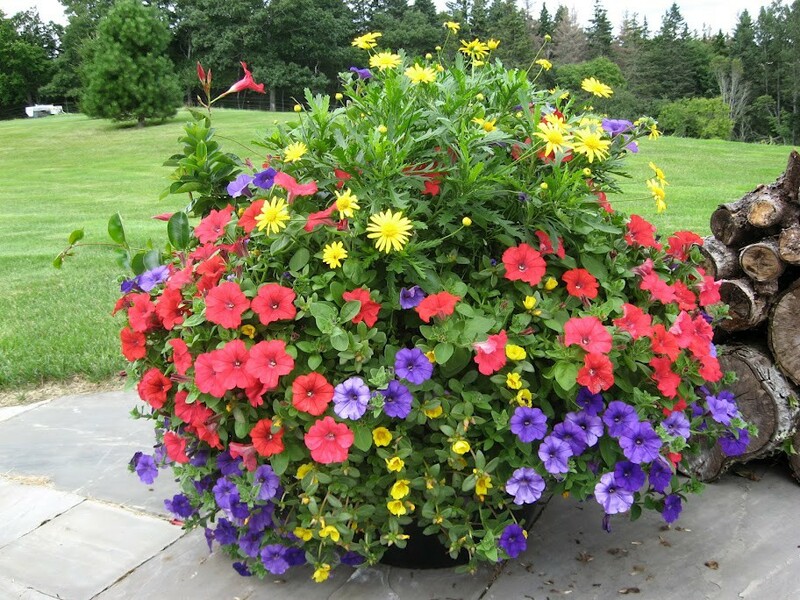 We invite you to declare Friday June 16th as 'Official Garden Day' in your community. We've made it easy for you to do this. 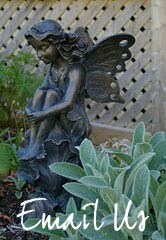 Just visit http://gardendays.ca click the 'Garden Day Declaration' button and follow the prompts. Once you receive the official declaration from your Mayor, register it as a Garden Days activity on the website. Schedule a guided tour of a local public garden or park; plant sale; floral arranging demonstration; a guest speaker or a 'how-to' demonstration to benefit your organization and/or the general public. 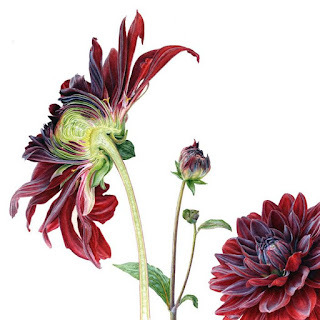 Host a casual members'-only garden open house and tea party. Garden Days is a great opportunity to partner up with other like-minded garden/plant organizations to collaborate on a new initiative. 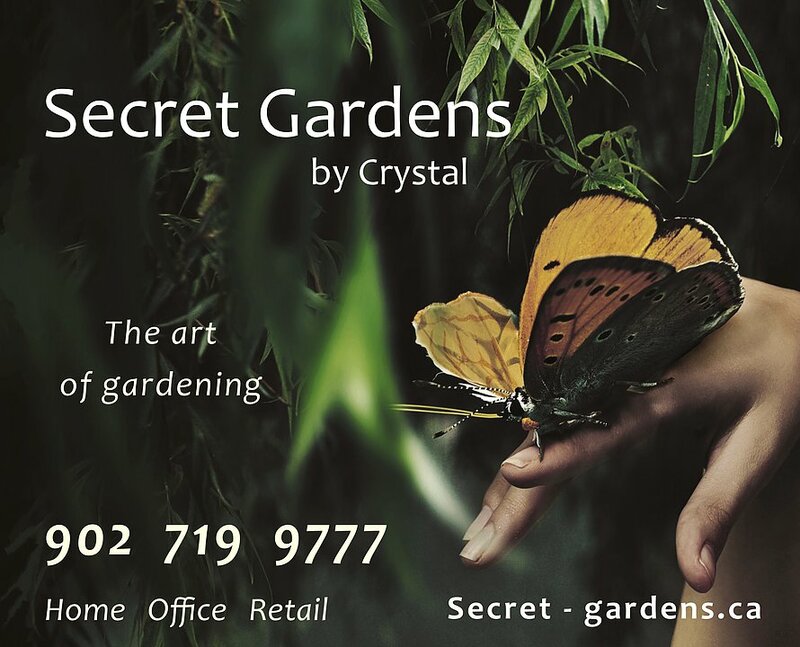 Post a local Garden Days schedule on your website and social media pages to engage community residents to attend your events or to simply inspire them to visit a local park, garden centre, or to just dig in and get gardening! If your community is holding any garden-themed Canada 150 celebrations between June 9 to 18, register the events on the Garden Days website. Whatever you decide to do, we invite you to register your activity or promotion, at no cost, on http://gardendays.ca It's as simple as clicking on the 'Register' button and inputting your information. 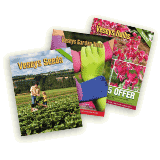 As soon as you register your activity, we'll send you the Garden Days Official Activity logo, which you can use in promotions of your activity. If you'd like to see the wide variety of activities that have been organized in previous years, click on 'See Past Activities' at the top of the 'Activities' page at http://gardendays.ca/ You will discover a treasure trove of ideas! Celebrate gardens springing to life! 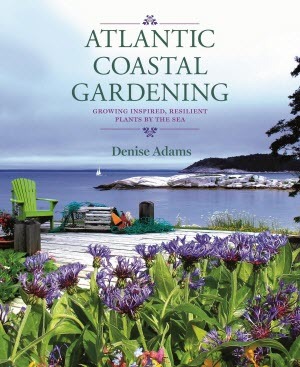 We are excited to hear author Denise Adams' ideas for achieving success gardening close to the sea. Denise will have the following books available for sale (cash only). They make a great gift or gift-to-self! 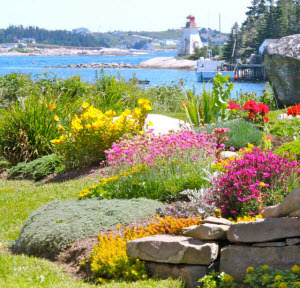 Denise Adams is a lifelong seaside gardener who holds a Master of Arts and Art Education from the Nova Scotia College of Art and Design. She has held positions of bilingual tour guide for the Maritime Museum of the Atlantic and Citadel Hill. 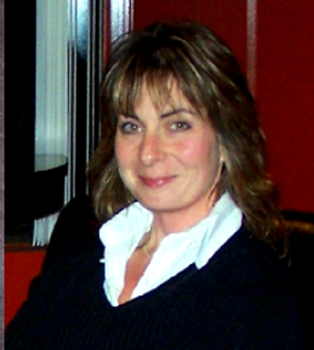 She began teaching French immersion and then taught art and sociology at the high school level in the Halifax Region. 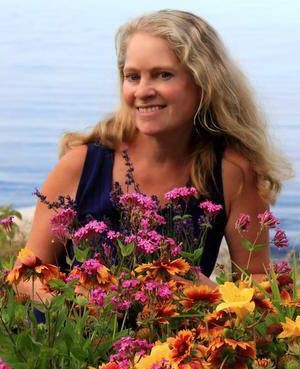 More recently, she has worked as a survey assistant and is now a landscaping consultant and custom home designer for Saltspray Holdings Inc. in the area of St. Margarets Bay. 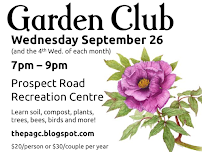 We are invited to visit the Hammonds Plains Area Garden Club this month! 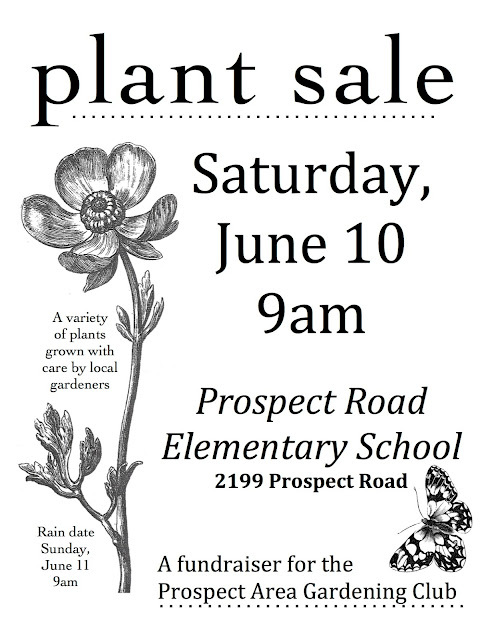 Guest speaker, Crystal Godfrey (Secret Gardens by Crystal), will present Matching Plants to Conditions: addressing specific situations such as wet areas, alpine gardens, condominium and balcony gardening challenges, woodland gardens, trees for small yards, sun vs. shade loving plants, planting for bloom time and year round interest, hedging and privacy, and dealing with deer! Bedford-Hammonds Plains Community Centre, 202 Innovation Drive, Bedford - basically part of the CPA High School.